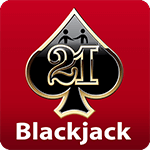 Want to experience the excitement of real Vegas blackjack in the palm of your hand? 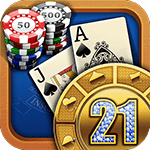 Look no further than myVegas 21 Free HD Premium Blackjack! 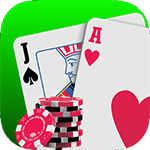 This innovative app from Playstudios offers an authentic Vegas experience with majestic HD graphics. 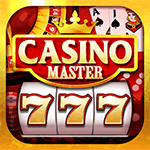 Best of all, it's full of opportunities for you to win big! 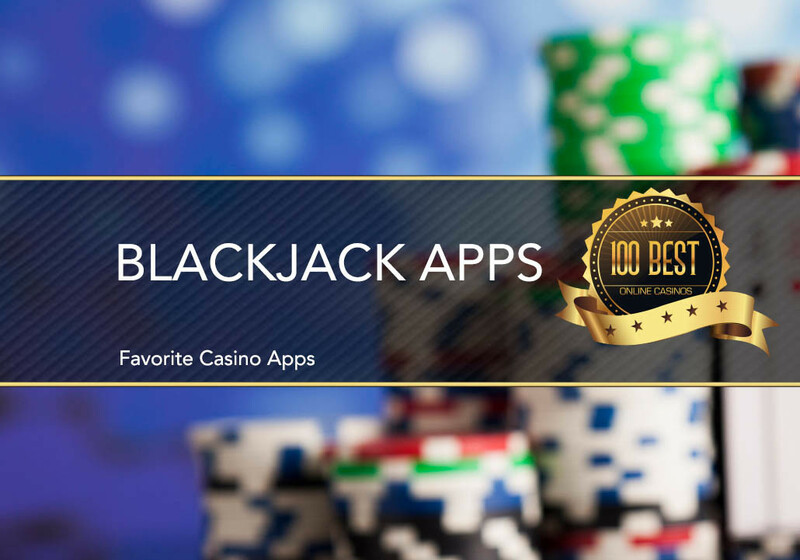 MyVegas Blackjack has something that sets it apart from every single other app. Simply by playing, you will earn loyalty points from exclusive entertainment brands. No surveys, no watching videos, and no gimmicks. It's completely effortless! 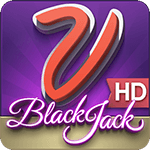 Do you want to enjoy a classic Blackjack game in a nice, portable version? 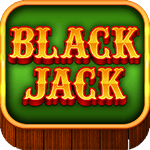 Then this classic blackjack game is for you. 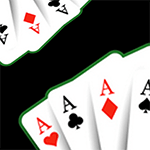 The game has a realistic layout that has all of the design specifications to make the user feel like they are right there in the casino. 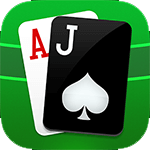 Do you like playing online blackjack but get bored with the standard issue Vegas style casino look of most blackjack apps? 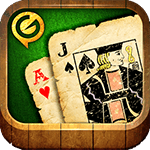 Well, then Gold Rush Blackjack from developer Gadgetcrafts is just the app to suit your fancy. Its Wild West inspired design scheme will make you feel like you're sitting down to play a hand at the table in an old time saloon. And the graphics are great! Plus you can choose between three different tables for added variety. 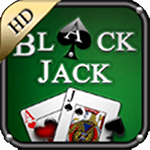 Multi Hand Blackjack created by developer Naive Code, is sure to keep you on the edge of your seat. 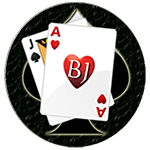 With Multi Hand Blackjack, you can play either single player or join up with others in a great multiplayer experience. With amazing quality graphics and the ability to play up to three hands at a time, you'll be sure to find hours’ worth of exciting gameplay. 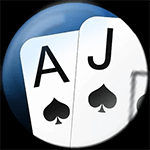 This version of BlackJack is absolutely brilliant. 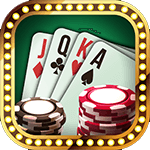 The graphics make you feel as though you are sitting right at the Casino and playing the game live! 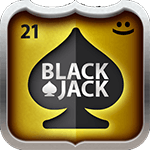 The name of the game is BlackJack and that’s just what you get! 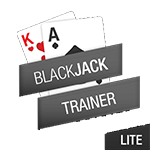 This version of BlackJack is unique because it gives you real life scenarios that are not available in other versions of the game. 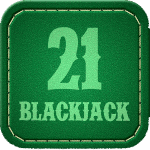 This particular BlackJack App runs on the idea that the dealer absolutely must stand on all 17’s. 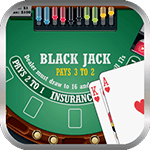 Blackjack Master is a new and exciting Blackjack game for Android mobile phones and tablets, that will provide you with endless hours of enticing gameplay. 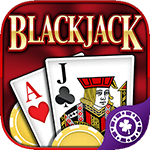 Blackjack Master has some of the most advanced graphics you'll find on the market, with multiple themes to choose from, you can rest assured that you'll always find a graphically pleasing environment while playing your favorite form of cards.